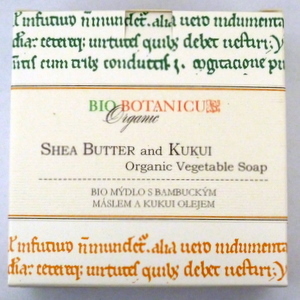 A luxury hand and face soap for rejuvenating dull, oily, and lifeless skins with moisturizing and nourishing Moringa oil, and refreshing essential oils of Coriander, Tagetes and Fennel. 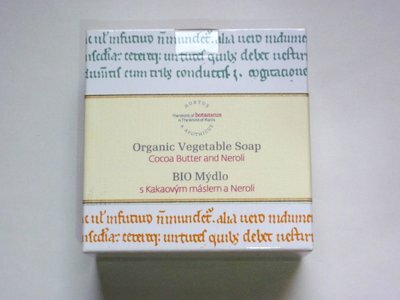 A soothing luxury hand and body soap for all skin types with enriching and softening cocoa butter and a blend of pure essential oils with Neroli, Petitgrain, Orange and Geranium. 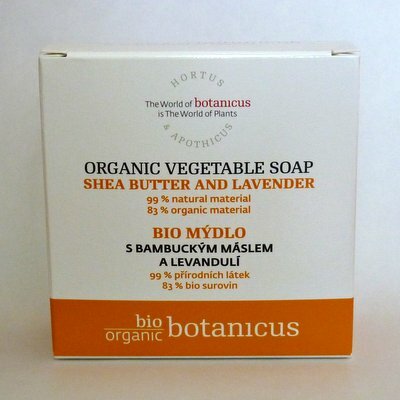 For face and body of all skin types, but especially for those in need of softening and replenishment. 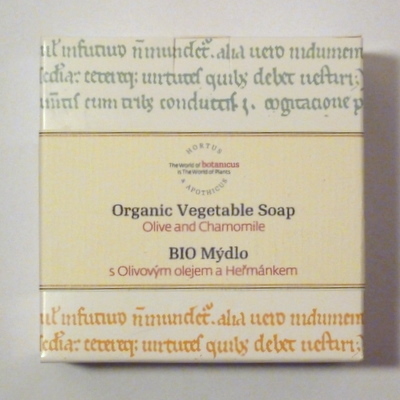 Pure Olive oil is blended with soothing Roman and Moroccan chamomile essential oils and Ylang oil. 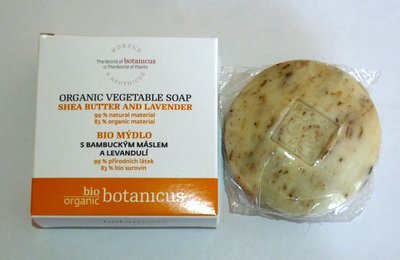 Valued for dry, chapped, delicate skins for hand, face and body with penetrating, softening Kukui oil and refreshingly stimulating essential oils including Vetivert and Bay Laurel. 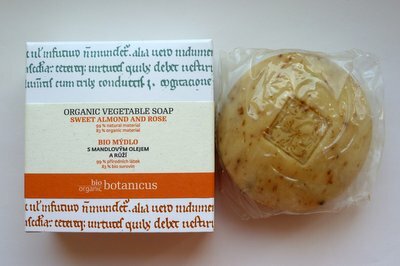 A luxury face and hand soap for all skin types with smoothing and re-moisturising Sweet Almond oil and a delicate aroma including pure Otto of Rose and Rosewood essential oil. 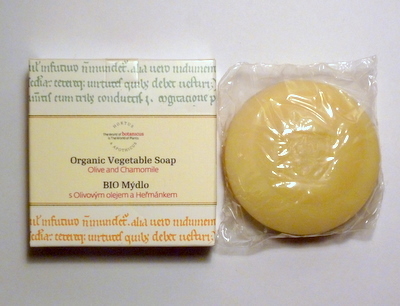 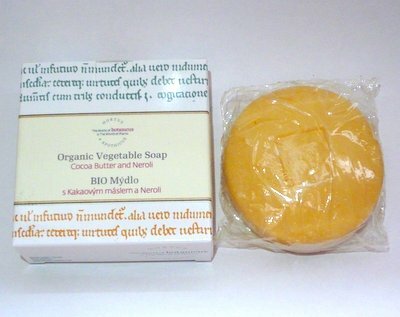 Quite simply the most gentle, calming, mild and pure Organic vegetable soap for the softest of skins. 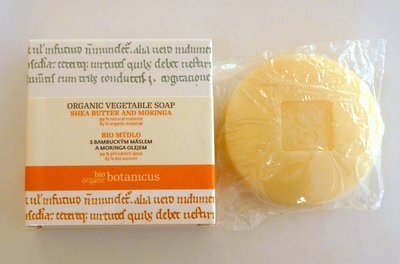 We blend silky soft Babassu oil with Organic Coconut and Palm soap, add moisturing vegetable Glycerine and an extract of calming organic German Chamomile flowers from our own gardens. 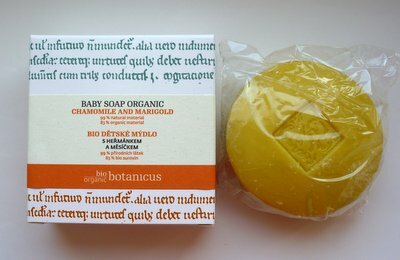 Lather up in warm water between the hands and use on Baby; always avoiding the eyes of course. 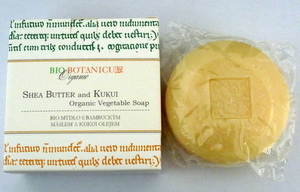 Copyright © Hezky's Blog All Rights Reserved.